Have you always wanted to start a business, but haven’t found the right idea yet? Are you ready to make a career change and leave the 9-to-5 life behind? Have you tried other business endeavors but weren’t successful? A white label solution could be the answer! “A white label product is manufactured by one company and packaged and sold by other companies under various brand names. The end product appears as though it has been manufactured by the marketer”, according to Investopedia. Bizness Apps has created an out-of-the-box solution that allows anyone to start their own mobile app company. Let’s start with the most obvious benefit of a white label program: it’s quick and easy to brand. 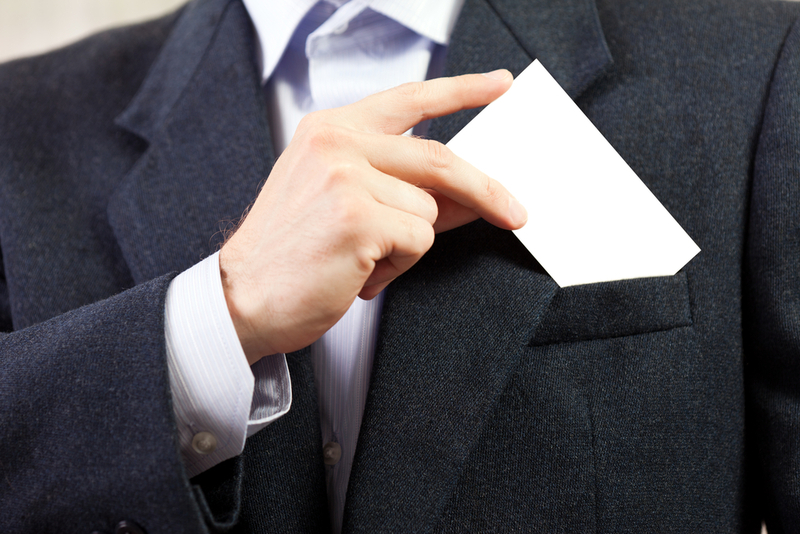 White label solutions are specifically made for resellers to rebrand them as they see fit. This could mean integrating it with your current business by sticking your logo on it or using it as a stepping off point for your brand new business. It’s basically a ready-made template for selling a business service; it doesn’t get any easier than that. You won’t need to spend time and money on research and development, as you will be using a time-tested method. Add your own branding and get straight to business. White label programs need only a small investment of time and money. Unlike most business opportunities, you don’t need a large sum of money to venture into a white label business. For a small up-front investment, you can start your own mobile app company. While a custom solution may seem to be the best alternative in the beginning, you may quickly find that the effort derails internal business processes and busts budgets. Remember the time it takes for architecture, design, building, and testing the solution. If you require a fast deployment, cutting corners in any of these steps can leave you even further behind. When time is of the essence, investing in an existing solution may be more cost-effective in the end. Anyone can become an app reseller, regardless of whether or not they have prior experience in the industry. You don’t need any sales skills, technical know-how, or business acumen. You just need the drive to be successful, and we will train you on the rest. Bizness Apps has an extensive training program, including an online course and one-on-one strategy session with a personal Mobile Marketing Advisor. In no time, you will be a mobile marketing expert yourself, advising small businesses on their mobile solution. Offering mobile apps is undoubtedly a lucrative business. While big corporations have already joined the mobile revolution some time ago, small businesses need someone to guide them in this mobile-first world. In fact, “while less than half of small businesses have built a mobile app, SMBs are moving rapidly toward making mobile apps commonplace as business tools and assets”, according to Clutch. Being a mobile app reseller can be your side hustle or your full-time job, depending on how much work you can put into it. Many of our resellers see this as a second career, while others use it to make some extra money on the side. Can you sell 2 apps per month? If the answer is yes, you could be looking at a $63,600 Year 1 Revenue ($48,000 in design & setup fees + $15,600 in monthly service). It is all up to you, you have the freedom to decide. Mobile usage has surpassed desktop usage in every way, with users spend on average 69% of their media time on smartphones. People now spend more than five hours a day on their smartphones. The younger generation is moving to mobile-first (or even mobile-only) behavior, using mobile devices to complete an array of tasks. This industry is growing at an exponential rate and you can be a part of that growth. Your customers have an end goal, and using a white label solution can give them a clear and simple path to reaching it. As a white label reseller, you know exactly what you can provide your customers with – no surprises! You will also be able to exceed their expectations as you will be able to meet their needs a lot quicker than competitors who sell a custom solution. With a time-tested solution, you know you will be able to keep your customers happy. Start your own mobile app company with our complete white label solution. We will help you set up your business’ online presence, your lead list and your tailored sales pitch, so you can hit the ground running.